We live in the country in northeast Indiana, we have 26 acres that we purchased in 1995. 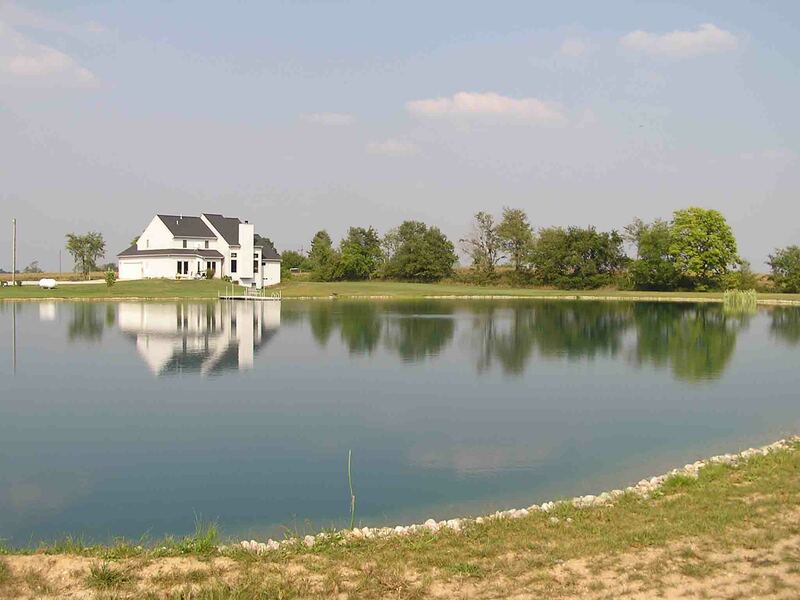 We built the house in 2000, pond in 2002, shop and barn later. Our home is five miles from where I grew up and one mile from where Deb was raised.